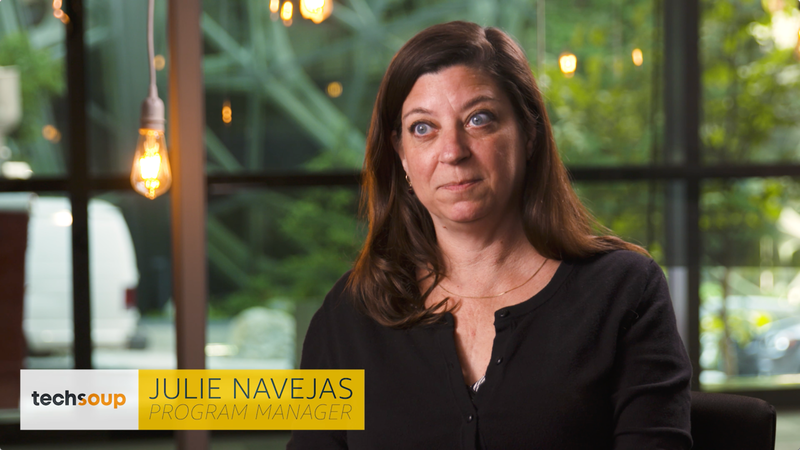 Using AWS, TechSoup quickly and securely provides technology to nonprofits around the world. TechSoup offers a range of technology implementation and management services to nonprofits with diverse missions including promoting health and welfare, achieving medical breakthroughs, protecting wildlife, and many other causes. 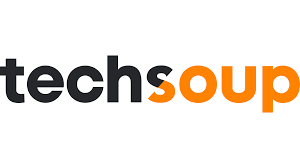 TechSoup is developing a cooperative technology platform using AWS technology that will allow the organization to better utilize its data and allow nonprofits to learn from each other.